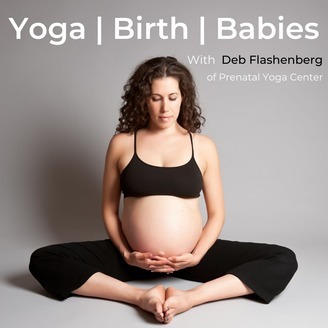 In this episode of Yoga| Birth|Babies, I speak with founders of The Full Bloom Project, Zoe Bisbing, LCSW and Leslie Bloch, LCSW about how to raise children from a perspective of Body Positive Parenting. If you carry some of your own baggage or simply wish to lay a positive body relationship for your child, this conversation will inspire you. Visit prenatalyogacenter.com for the full show notes!